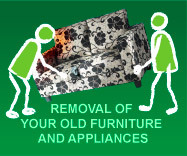 Total furnishing specialists for property management in the North West. their properties. 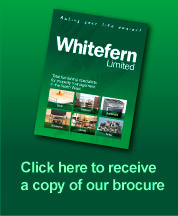 One phone call to Whitefern will save you hours of hassle.